Have you heard about or wondered what the health benefits of kombucha are? 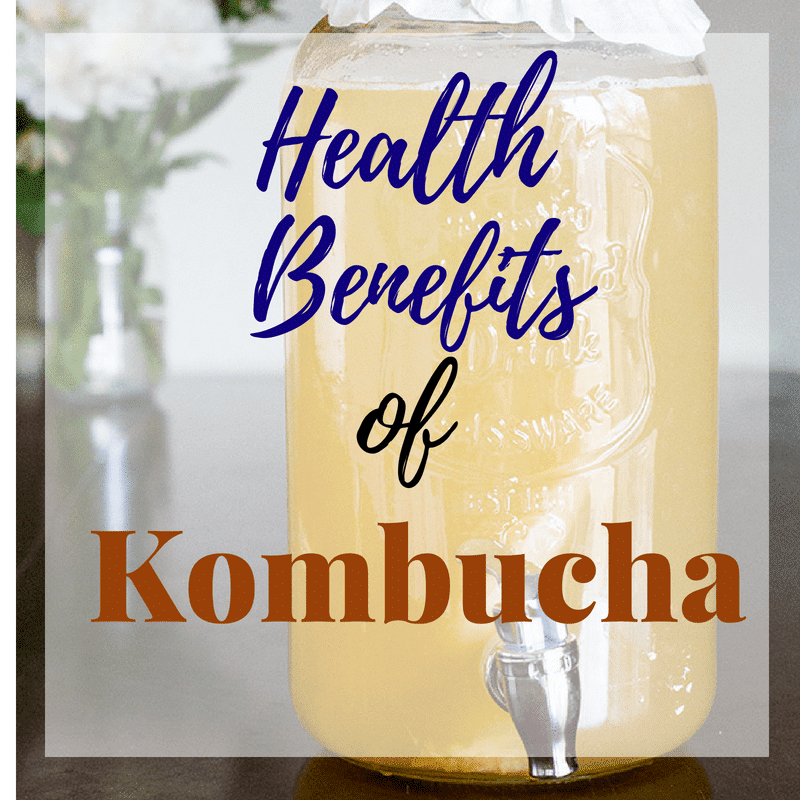 I’ve done some digging to discover the health benefits of kombucha that have been researched and tested, so you are fully informed. Keep reading to learn about the verified health benefits of kombucha! Kombucha is made from either green or black tea, fermented with sugar and a tea fungus known as a SCOBY, over a one to two week period. It has been around for more than 2,000 years, and is believed to have originated in China (source). If you google the health benefits of kombucha, you’ll see a wide range of claimed benefits, from better gut health, to preventing cancer. As much as I love the internet, whenever there are claims of health benefits, I turn to scientific studies to determine what is true, and what is anecdotal. 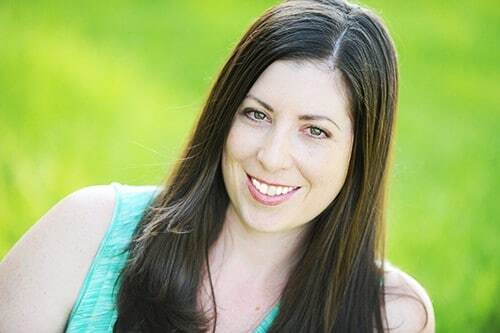 I’ve gone through the commonly touted health benefits of kombucha and shared the ones that have actual science backing them up. Kombucha is rich with probiotics, which are live microorganisms that can give health benefits to the host. In this scientific review, it says “Microorganisms play an important role in our gut associated lymphoid tissue, thus having profound influence on our immune system and beyond”. In this study, it says “Probiotics may restore the composition of the gut microbiome and introduce beneficial functions to gut microbial communities”. It goes on to add that “diet may have a direct impact on the intestinal microbiota” and “disruptions of microbe-man relationships may result in different disease states, including chronic inflammation, autoimmunity and neurological disorders”. Okay, so kombucha helps you get a healthier gut. What does that mean? The gut microbiota has a direct impact on both the maintenance and development of the immune system (source). Kombucha is made with tea, providing natural contains polyphenols, giving it its antioxidant qualities. The fermentation increases the amount of antioxidants (source). This study showed that unfermented tea had very little antimicrobial activity. When they studied Kombuha tea against E coli, salmonella, and Sh. sonnei. Kombucha had strong antimicrobial effects. 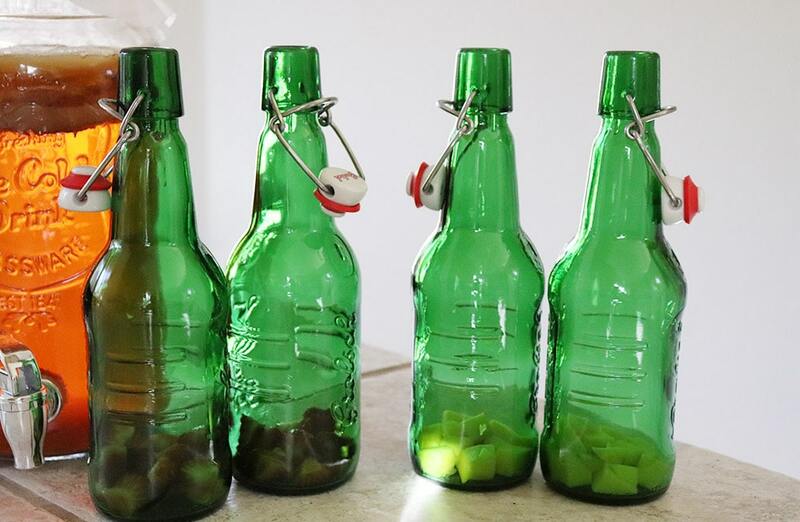 As kombucha ferments, the antimicrobial activity increased as the fermentation time increased. Many have claimed that kombucha provides benefits for the liver. This study tested the hepatoprotective effects of kombucha (hepatoprotective meaning ability to prevent damage to the liver), and it showed that kombucha tea contains a microorganism (Gluconacetobacter sp. A4), which produces D-saccharic acid-1, 4-lacotne (DSL), that provides the hepatoprotective property. Although this study was conducted on rats, it showed that consumption of kombucha tea lowered serum levels of TC, TB, VLDL-C, and LDL-C by 26 – 36%. The results showed that kombucha tea “induced attractive curative effects” on high cholesterol. Most of my research shows that the claims of kombucha providing increased energy is mostly anecdotal. It provide vitamins and minerals, and is made with caffeinated tea, so it makes sense! Adding to the anecdotal information, I have personally found that kombucha helps me maintain even energy levels throughout the day. There are limited studies that support kombucha as a weight loss aid, but it does contain only 30 calories per glass. For weight loss, try substituting kombucha with your daily juice or soda! You will be adding a much more beneficial drink to your day, while reducing caloric intake. 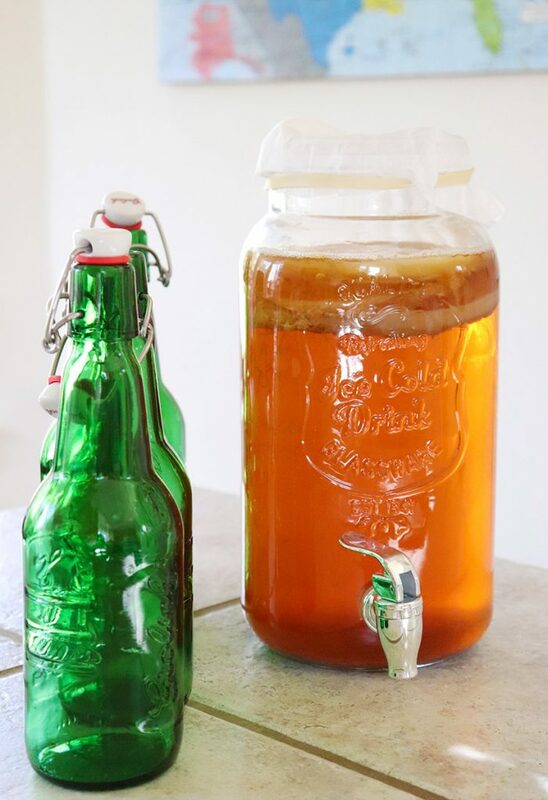 Kombucha can be purchased at the store, as well as made at home! I have written a step-by-step guide on how to make kombucha at home. It takes about an hour every 7 – 10 days, plus $1 or so worth of ingredients. But that is all you’ll have a steady supply of homemade kombucha! 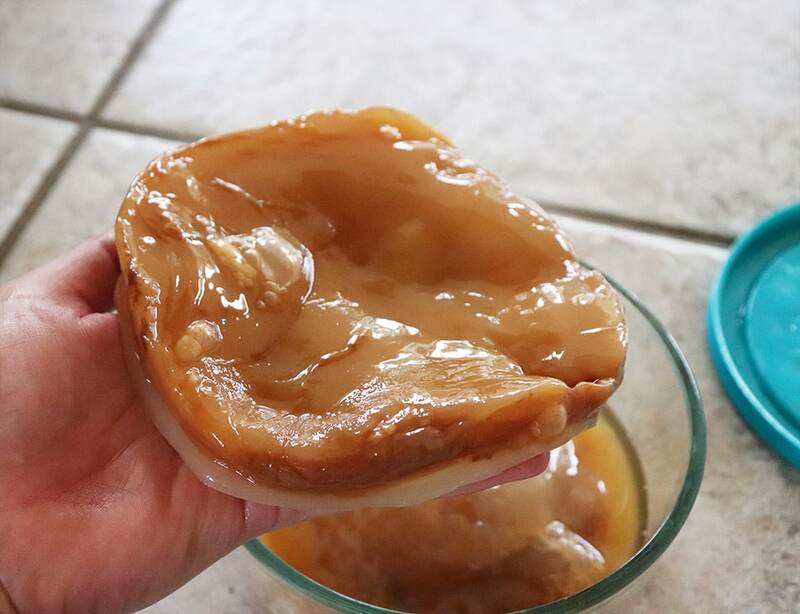 Once you have your own scoby, you can learn how to make a scoby hotel to store your new scoby babies in. 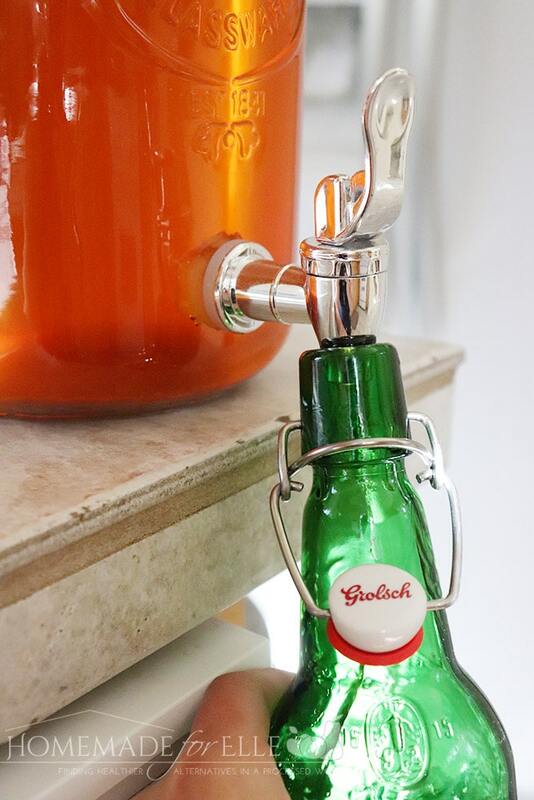 After you’ve brewed your first batch, you can learn how to bottle kombucha with reusable bottles. You can even add extra flavor to your kombucha! 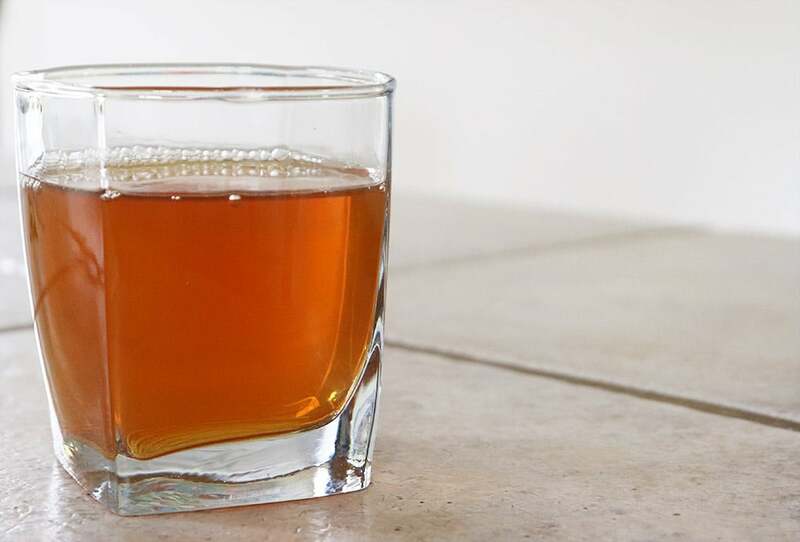 Learn how to flavor kombucha with fruit, herbs, and spices. 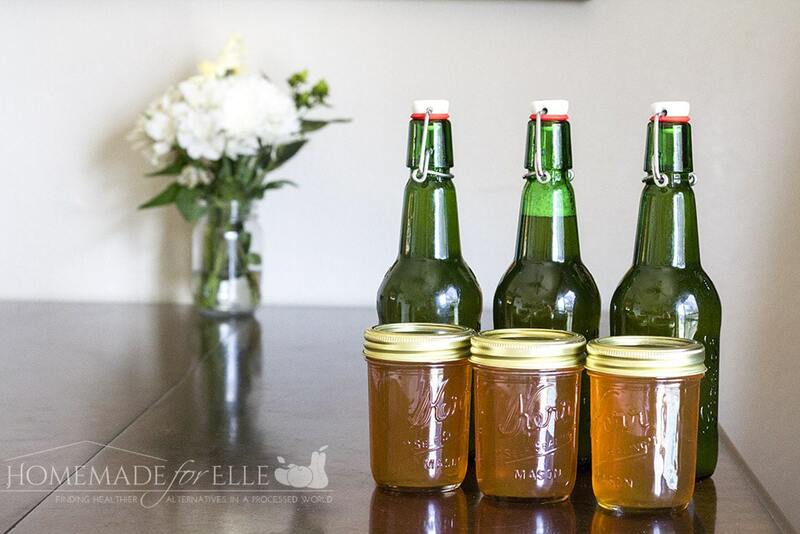 One of my favorites is this ginger kombucha recipe. It increases weight loss? Sign me up! One of my favorite ways to start my day! A drink that helps you lose wait?! It is like combining useful and pleasure! not sure i ever had kombucha though! This is the first time I learned about kombucha and I am intrigue! 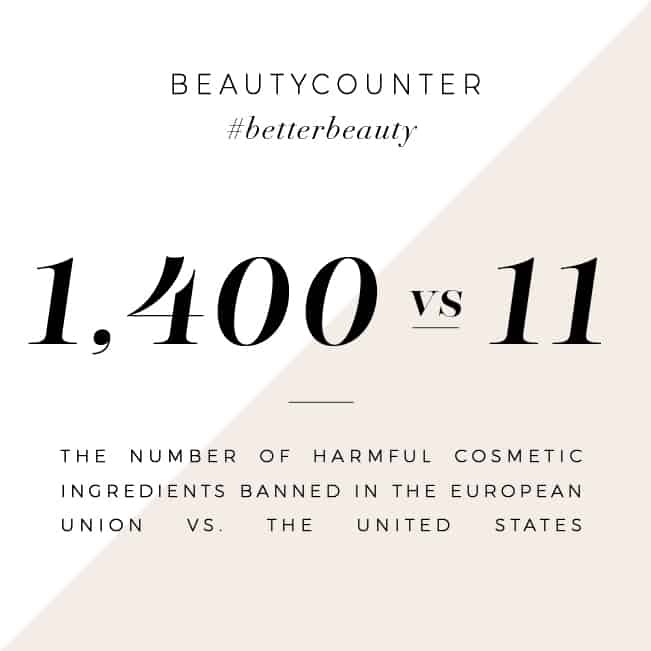 Thanks for sharing these many benefits. Kombucha has so many great health benefits! I started drinking it for my immune system to give it an extra boost especially whenever I’m traveling. My friends go crazy for Kombucha, they have photos on Facebook of an endless supply. I’ve actually never tried Kombucha. I keep hearing and reading about it, but I haven’t had the opportunity to try it.